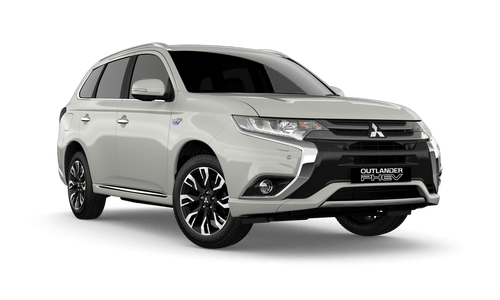 The new Outlander PHEV (Plug-in Hybrid Electric Vehicle) is a ground breaking vehicle that brings together the superior environmental performance and quietness of an electric vehicle (EV), the stability and handling of an AWD and the everyday practicalities and safety of an SUV. 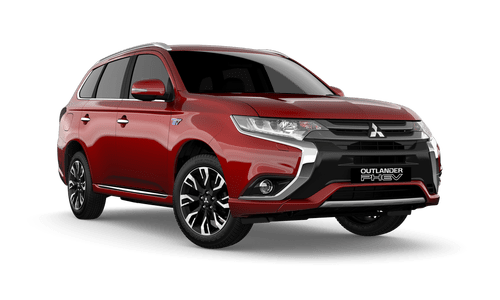 Sophisticated yet practical, the Outlander PHEV is the ultimate in intelligent motion and represent the next generation of hybrid and electric vehicles. 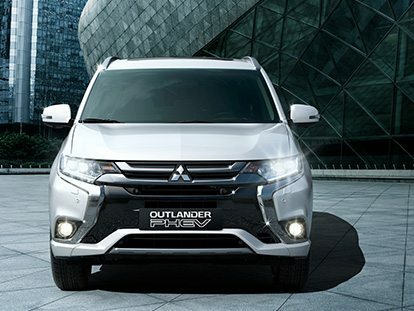 Outlander PHEV’s roomy interior gives you plenty of space for any trip, near or far. 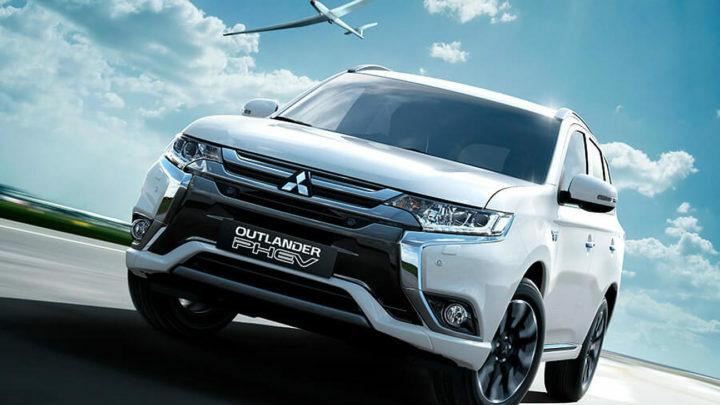 The Outlander PHEV’s battery is stored under the floor to maximise interior space and lower the centre of gravity for better safety and handling. The seats can be folded down to make extra room for whatever you need to carry. 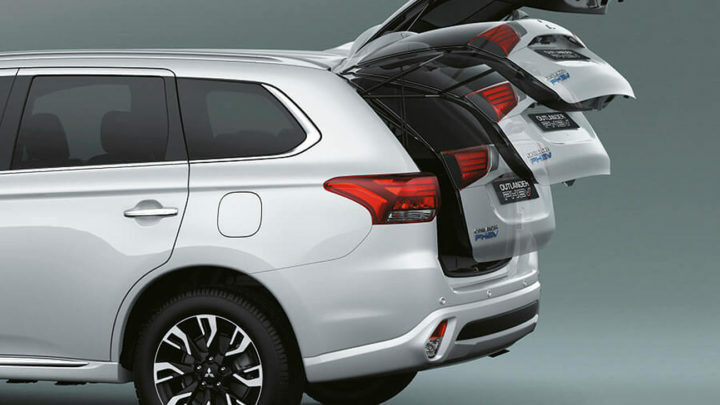 While storage space beneath the generous cargo area floor is ideal for conveniently storing the charging cable. 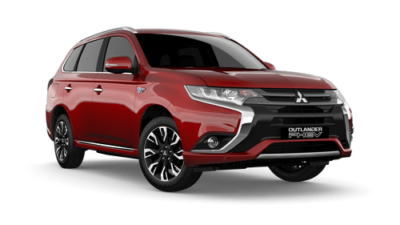 And for those with busy hands, the Outlander PHEV Exceed’s power tailgate conveniently opens and closes with the touch of your Smart Key. 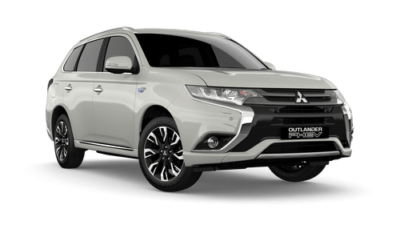 Outlander PHEV Exceed’s Multi Around Monitor provides a 360° bird’s-eye view of your car. 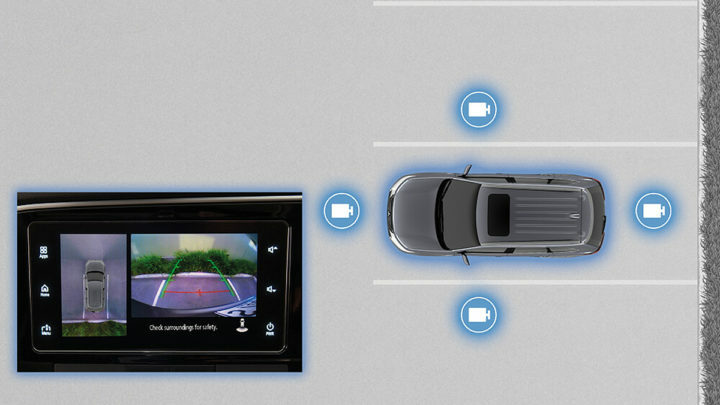 The views from cameras mounted on the front, rear and sides of the vehicle (including bird’s-eye view) can be displayed in various combinations to reveal what is in blind spots and help you park more safely.